Trans-Cascadia is a blind-format (competitors do not know the course before the event), backcountry race in the wilderness and small towns of Cascadia, USA. It includes 4 days of racing and a curated backcountry experience of primitive single-track, gourmet food, and social activities provided by the hosts. 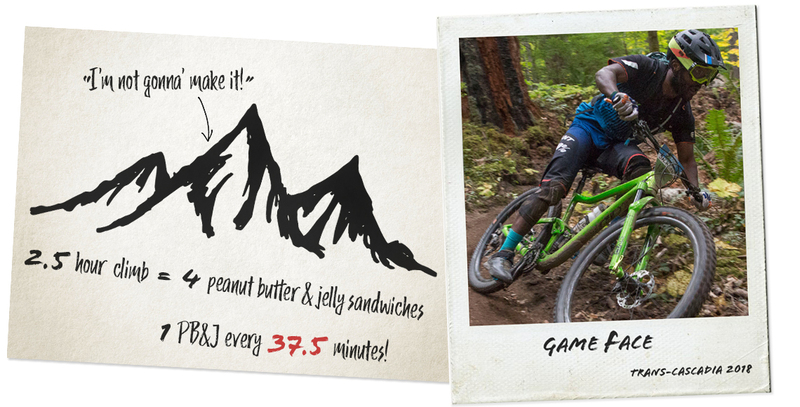 Riders are subjected to 6-10 hours of riding and approximately 4,000 ft of climbing per day. 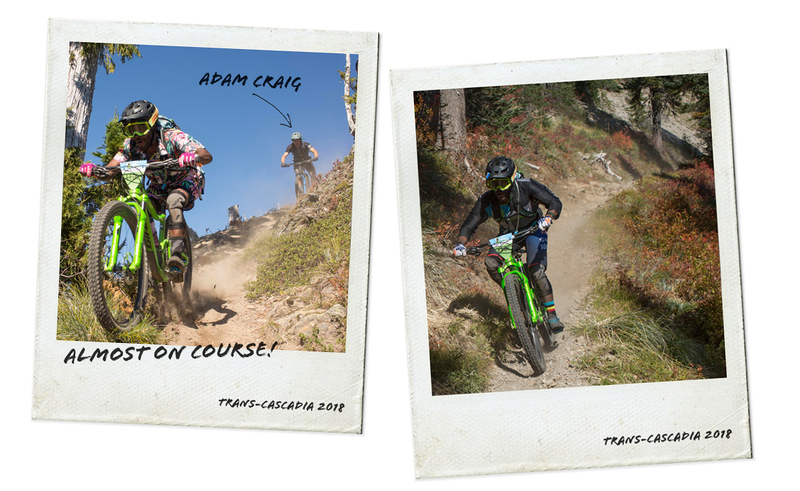 Giant Factory Off-Road Team Rider, and downhill mountain bike specialist, Eliot Jackson recently completed the 2018 edition of the race after a bit of convincing from former Olympian and friend, Adam Craig. Trans-Cascadia was the definition of serendipity for me. I had gone to Bend to visit Adam Craig and shoot some video, and I loved the area and my Trance 29 so much that I wanted to come back. Adam mentioned that there was an “enduro” coming up in the next month and slowly fed me the perfect amount of information to convince me to sign up. Only later did I find out that it was a 4 day event with more than 20,000 ft of climbing, all while camping in the middle of nowhere. If you know me, you know that those things are complete opposites of my favorite activities! I was nervous going in because I had never ridden my trail bike for more than about 2-3 hours at a time and there were going to be some 8-9 hour days. From the very beginning I pretty much fell in love with the whole idea. Funny to say that, but it was so true! I got to ride with some of my best friends and I met so many new ones. I was dying on all of the climbs, but the trails completely made up for it. 14 stages of some of the best riding I have ever done. On day two there was a 12 minute stage where I was following Loris and Adam was following me and I have never had a better time on a bike. The combination of perfect dirt, great trails, racing blind, yelling and screaming all the way down, getting wild, all made for this crazy experience of discovery and fun that is hard to explain. We got really lucky with the weather, but to be honest, with the organization and passion that everyone that was involved had, I think it would have been great either way. The one day that was cold, there were fires out on the trail and people giving some encouragement along the way. Speaking of the last day, that was insanely hard! I think I stopped at least 4 times up the 2.5 hour climb for PB&J breaks and to complain about how I wasn’t going to make it. Just like every day, once you got to the top you couldn’t stop smiling and laughing after seeing the views and trails. Thanks and no thanks for making me go, Adam! I can’t wait to do it again next year.